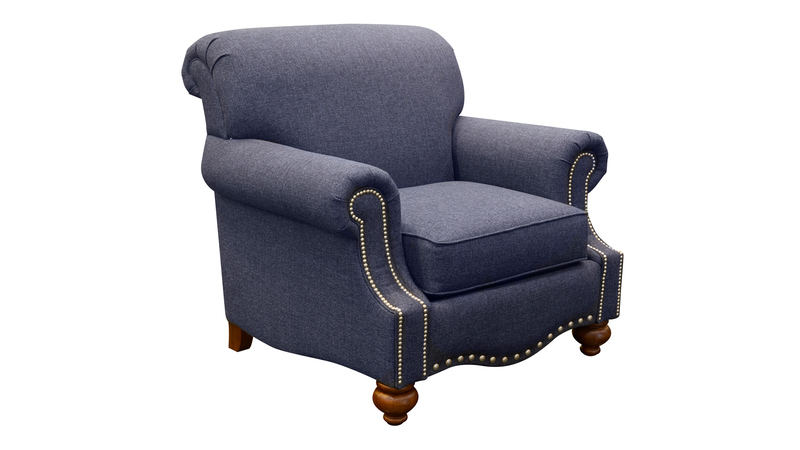 Take a seat in a place all your own with the stunning Made in America chair! 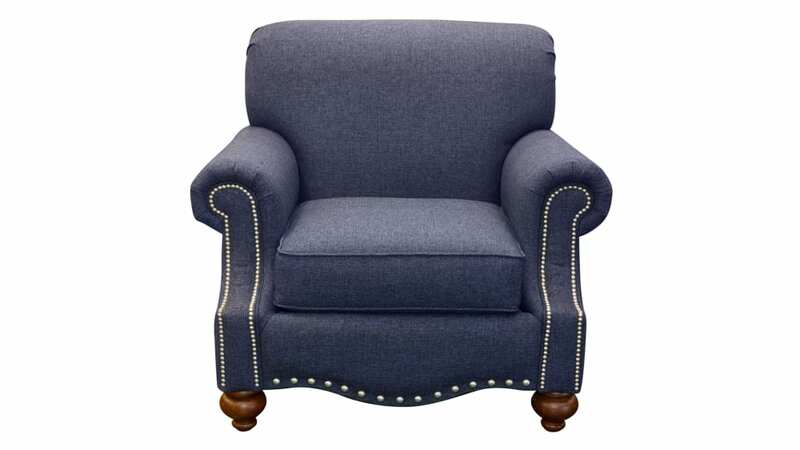 Curved lines, nailhead trim, and richly stained feet provide a beautiful accent to any home! Choose the design and craftsmanship that you deserve at Gallery Furniture TODAY!